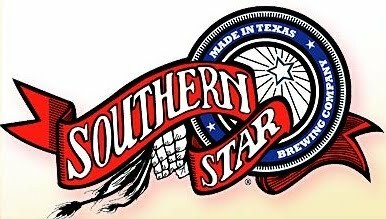 Southern Star has been brewing beer for 6 years and invite you to help celebrate their anniversary with a party at the brewery on Saturday, March 29th from 6:00pm ~ 10:00pm. Tickets are $30 and include 5 beer tokens, a 2 brat dinner and a commemorative glass. Designated drivers tickets are also available for only $12. The regular lineup of beers will be available and possibly a cask of their latest test batch. The event is rain or shine and the tickets are nonrefundable. See the 6th Anniversary Party web page for more information and to purchase tickets online.